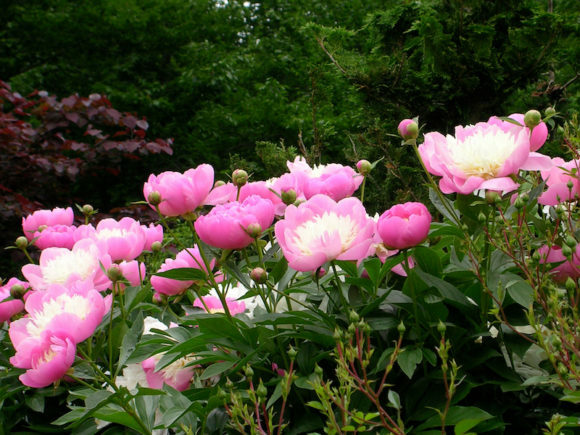 See stunning peonies like these on the Lyme-Old Lyme Garden Tour being held Friday and Saturday. Advance tickets are on sale through Wednesday for the 2017 Lyme-Old Lyme Garden Tour, taking place Friday, June 16, and Saturday, June 17. Just in time to welcome summer, the 14th Lyme-Old Lyme Garden Tour returns to Old Lyme Village, giving visitors a chance to wander through a half dozen gardens amid some of Old Lyme’s most beautiful and historic homes. This beautiful garden is featured on the 2017 Lyme-Old Lyme Garden Tour. The Victorian Retreat, where history meets modern life in magical spaces that delight the senses. The Agency’s informative Garden Talks return, included in the price of admission. This year’s topics include pollinator-friendly and edible plantings, organic gardening, and more, and there will also be presentations on flower arranging and creating centerpiece arrangements with vegetables. 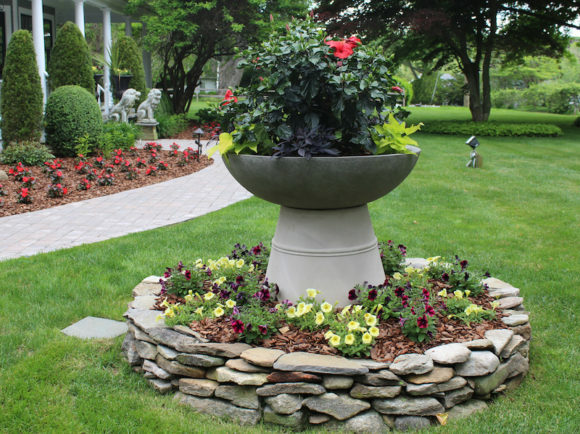 Inspirational ideas like this are sure to be plentiful on this year’s Lyme-Old Lyme Garden Tour. In addition, the ever-popular Garden Boutique will tempt visitors with gifts and wares for home, garden, and self from such vendors as Three Islands Clothing, Foxgloves, Dawn Elizabeth, and Yali boutique. 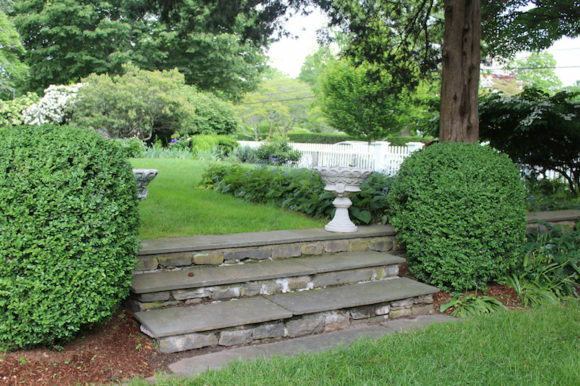 The Lyme-Old Lyme Garden Tour takes place (rain or shine) from 10 a.m. to 4 p.m. both days. Advance tickets for this year’s Garden Tour ($25 advance, $30 day of tour) are available locally through Wednesday, June 14, at The Bowerbird and Old Lyme Landscape in Old Lyme; Hadlyme Country Market in Hadlyme; White Gate Farm in East Lyme; and Pough Interiors in Essex. On the tour days, June 16 & 17, tickets ($30) may be purchased at the Old Lyme Town Hall, 52 Lyme St., Old Lyme. Take Exit 70 from I-95 (north or south) and follow the signs. Tickets may also be purchased at the Child & Family Agency offices in New London or by sending a check and SASE to P.O. Box 324, Old Lyme, CT 06371. Online sales are available at http://bit.ly/2pP7smi. Questions? Email lymegardentour@gmail.com. All proceeds from the 2017 Lyme/Old Lyme Garden Tour will benefit the many services and capital projects of the Child & Family Agency of Southeastern Connecticut, a private, nonprofit organization dedicated to the well-being and development of all children and their families, with emphasis on the unmet needs of children lacking physical, emotional, and intellectual care and nurturing. With offices in New London, Essex, and Groton, Child & Family Agency is the largest nonprofit children’s service provider in southeastern Connecticut. For more information, see www.childandfamilyagency.org.